It may often be safe for workers to work alone, however, the law requires employers to take risks into consideration before people are allowed to do so. 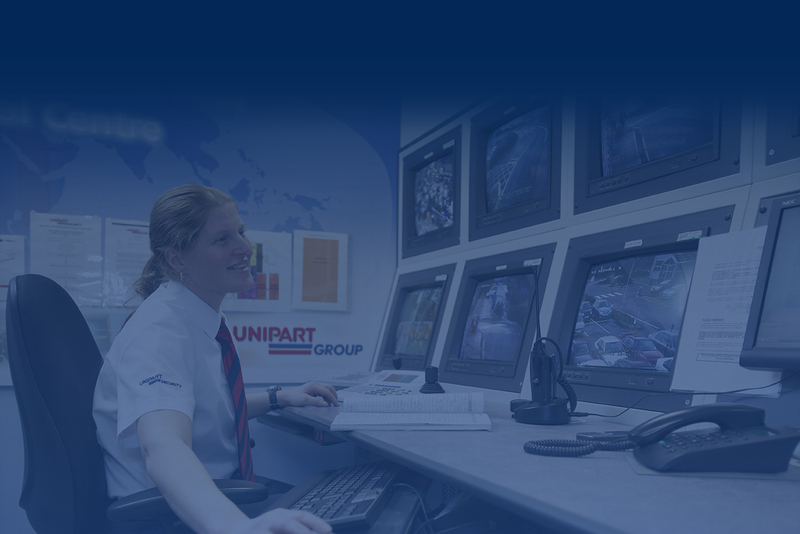 Unipart Securitys’ independent ARC offers fully BS8484 compliant Lone Worker monitoring. Accredited by the National Security Inspectorate (NSI) our specifically trained operatives are on hand to protect your people and act to call the Police when necessary. Our partners offer physical device and application based solutions, visit them here or contact us for more information.